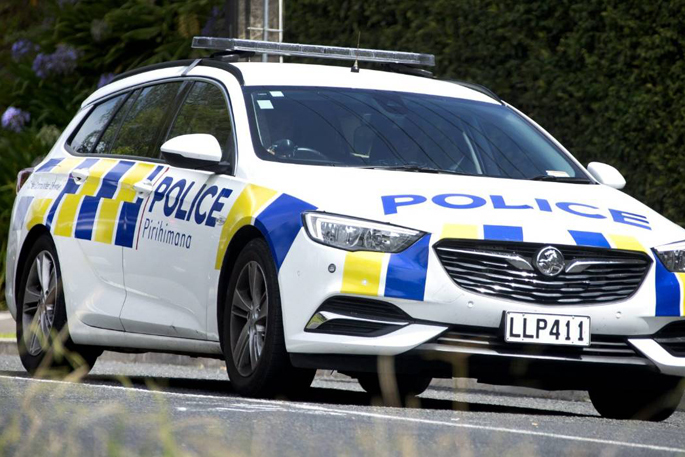 Police are enroute to reports of a car and truck collision on State Highway 1 Tokoroa. 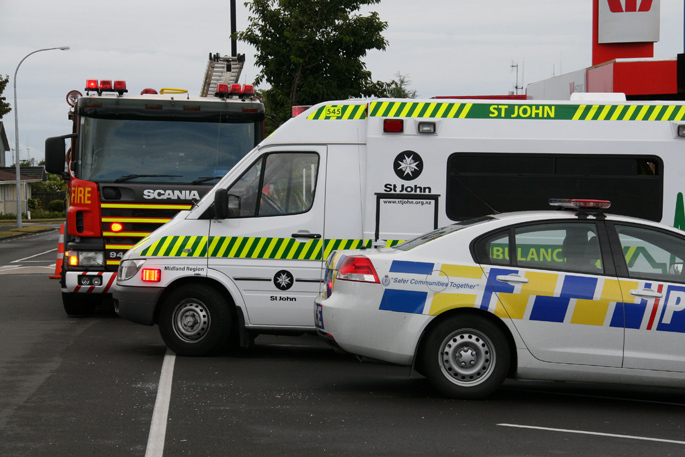 The crash happened at 9.55 this morning between East Parkdale Street and Main Road, says a police spokesperson. "Motorists are asked to avoid the area and follow the diversions which will be put in place. "Status of vehicle occupants as yet unknown." 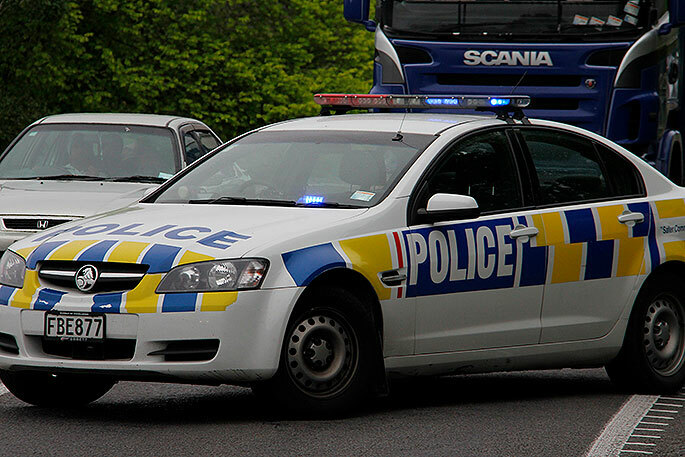 Expect major delays, says police.